As believers, we’ve heard Jesus’ command, “Love your neighbor as yourself.” (Matt. 19:19) and yet for many followers of Jesus, we don’t even know our own neighbors. How can we love them if we don’t know their stories, their pain, and their strengths? If we don’t know them, how can we work together with our neighbors to bring shalom to our neighborhood? 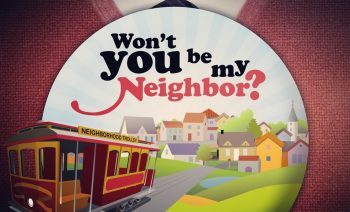 Join us this morning at 11 am as we launch our new teaching series which will challenge us as a church to consider how God is calling us to love our neighbors and our neighborhood. 4862 Broadway NY, NY at 11:00 am.